Hashimoto's was the first disease recognized as an autoimmune disease. It was first described by the Japanese specialist Hakaru Hashimoto in Germany in 1912. 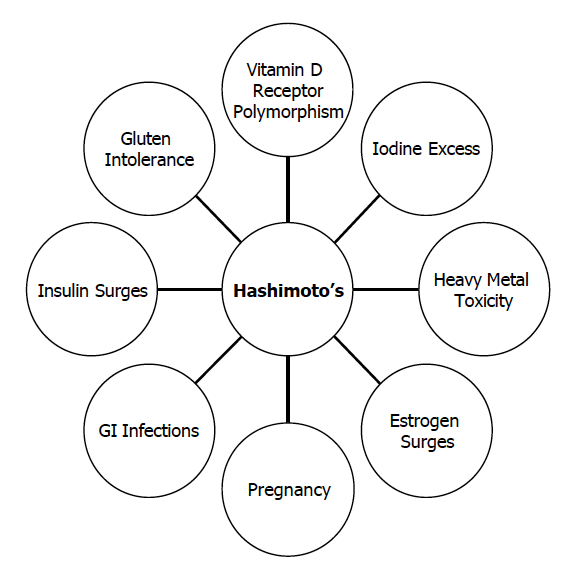 Hashimoto's is also known as Hashimoto's Thyroiditis or HT. 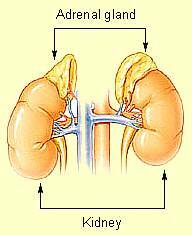 In this autoimmune disorder the body produces an antibody that attacks the thyroid gland resulting in inflammation, and often decreased thyroid function (hypothyroidism). 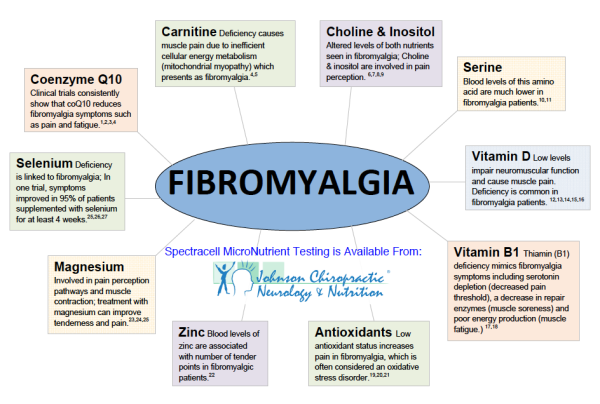 Insomnia is a common complaint with the patients I see who have health challenges such as fibromyalgia, hypothyroidism symptoms, peripheral neuropathy and vertigo. If you've been reading my blog for a while you know I have revealed the fact that the number-one cause of hypothyroidism is an autoimmune thyroid . Based on the number of medically managed hypothyroid patients who have sought my care for their numerous persistant health challenges, thyroid hormone replacement alone does not address the underlying cause of Hashimoto's (autoimmune thyroid). Too many patients who only utilize thyroid hormone replacement therapy may never feel the way they truly desire. It's a shame and that's why I am dedicated to helping patient's with autoimmune thyroid improve their health with my unique blend of natural methods. I think you will agree with me that what you are about to read will make total sense and is a fantastic companion to my highly successful health restoration program for patients who suffer with chronic health challenges. 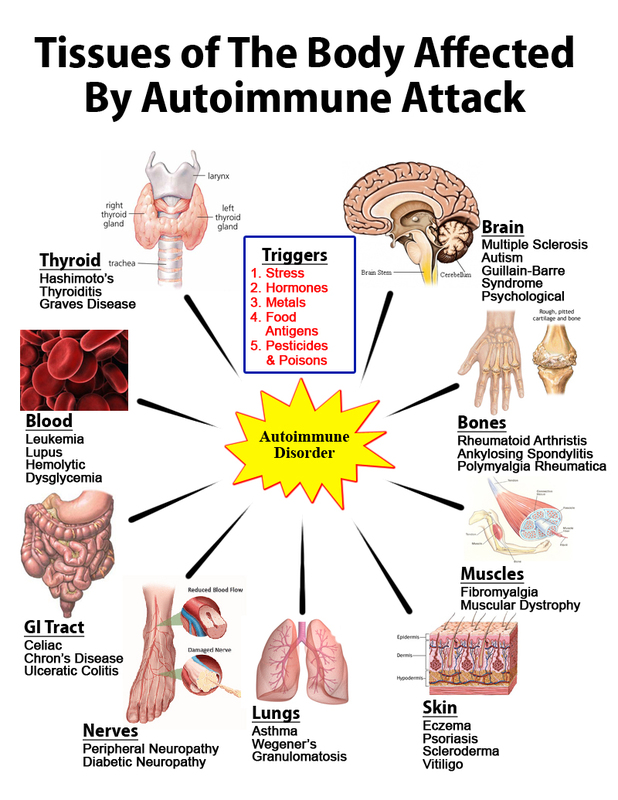 Most of the patients I work with have undiagnosed autoimmune illness (like Hashimoto's) and out of control systemic inflammation. Through my health restoration programs, my patients almost universally lose significant weight without exercising, but they need a way to tone up and continue the weight loss as well as improve their fitness for a full and rewarding life. 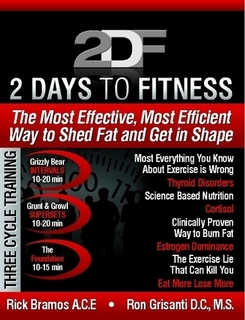 This article and the special offer at the end IS YOUR ANSWER FOR A REVITALIZED NEW YOU!